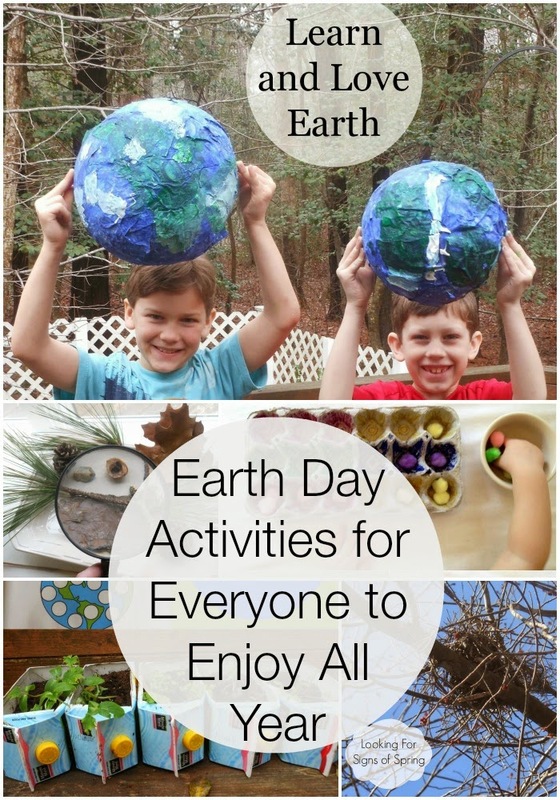 In our family, Earth day isn’t much different from other days. 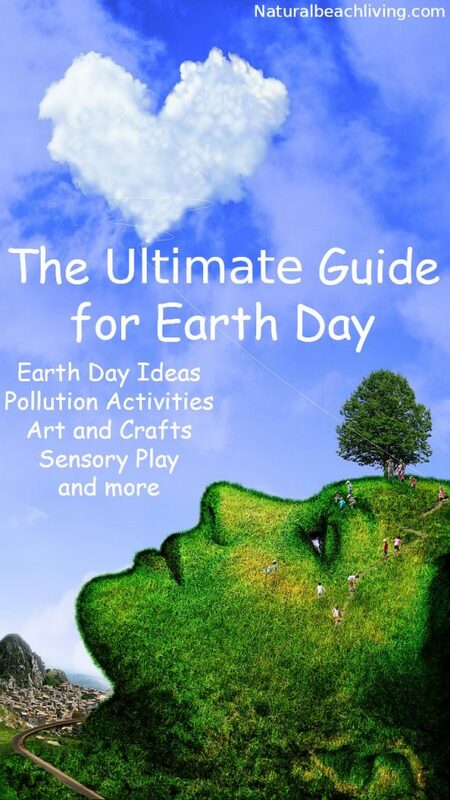 I’ve tried to teach the children that all the great things done for Earth Day should be done every day. 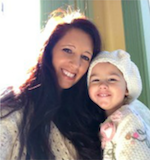 Living green and taking care of the environment is a lifestyle the children can easily learn. 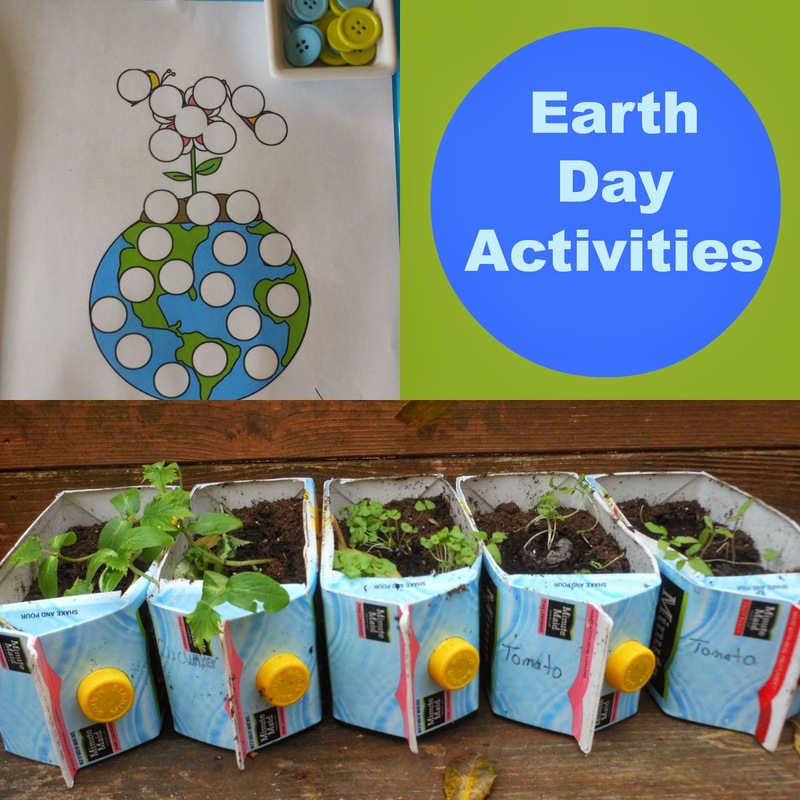 Check out some of the activities we do to help teach about pollution and saving the Earth. Some favorite Going Green books are Michael Recycle, Michael Recycle meets litterbug Doug, The Adventures of a Plastic Bottle, and Sammy & Sue Go Green Too. Little B loved these dot pages from Royal Baloo. We used buttons on some and his dot markers on others. This was the perfect time to take out our Children of the World floor puzzle. A great feeling of accomplishment. We have shared great Eat the Rainbow nutrition activities you can check out here. 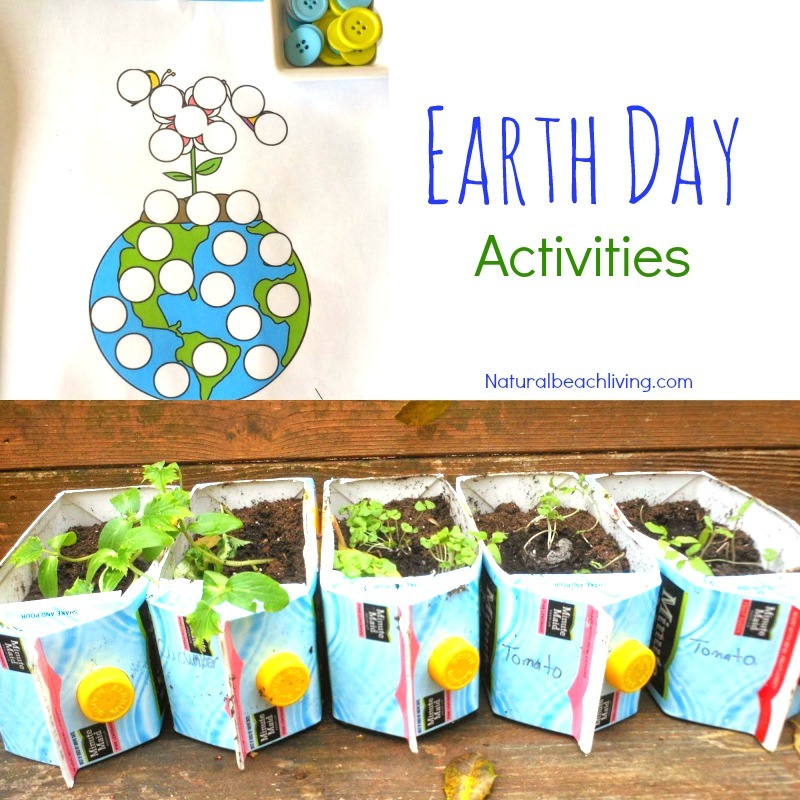 This gardening packet from Homeschool Creations is fun too. We played the memory game using gardening supply cards, it was a huge hit. Talk about how important it is to plant trees, fruits, and vegetables. How it helps the environment and what the difference is from planting food and planting flowers. Below you see an activity classifying the flower and vegetable cards. If you can’t grow your own food, shop locally, check out the great farmer’s markets in your area. It is one of my favorite things to do in the spring and summer. Don’t forget your Eco friendly bag. Clean up the area. When you take walks take a bag just in case you see trash. The children now know that if trash is on the ground, we pick it up (it doesn’t matter if it’s not ours). Conserve Energy. Turn off the lights and turn off the faucets. *An easy tip to water plants and flowers is to keep a bucket outside and when it rains it will collect water. Use that water for your garden. Of course in some areas where it hardly ever rains this won’t be an option. These are just a few of the ways that you can help keep the world beautiful, safe, and free by adopting a few eco-friendly ways. 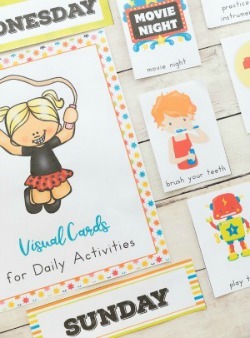 So many fun ideas in this collection! I love the 3-D globes. I love your milk carton garden. What a great way to recycle the containers.